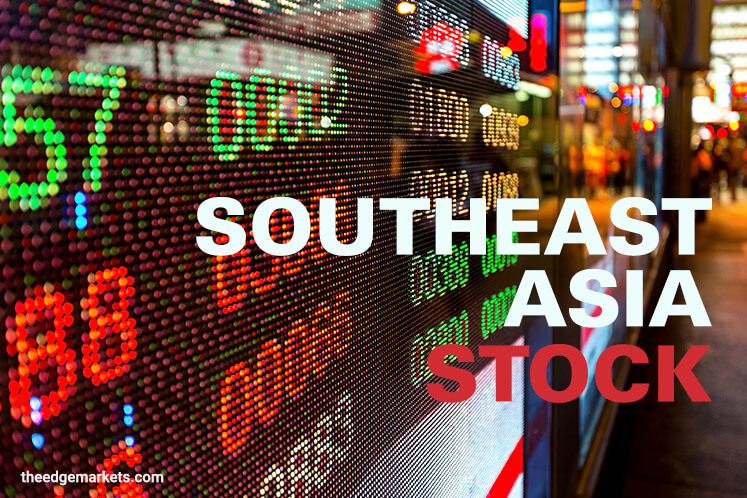 (April 3): Southeast Asian stocks rose on Monday, tracking broader Asian markets, with Indonesia leading the pack on optimism from better-than-expected earnings for the quarter ended March. Indonesian stocks gained 0.7%, with energy and consumer staples pushing the index higher. The better-than-expected earnings for the quarter ended March are "providing support to the index," said Harry Su, an analyst with Jakarta-based Bahana Securities. The "sectors that have reported stronger year-on-year growth levels in their results are commodity related," Su added. Mining contracts provider United Tractors Tbk Pt gained 5%, while Unilever Indonesia Tbk PT rose 1.1%. Indonesia's largest telecommunication firm PT Telekomunikasi Indonesia (Telkom) rose 1.2%. The country also saw its annual inflation rate easing to 3.61% in March, against expectations for it to stay steady near last month's 3.83%. Broader Asian markets were steady, with MSCI's broadest index of Asia-Pacific shares outside Japan 0.3% higher by 0458 GMT. The rally in the Asian markets was underpinned by signs of a pickup in momentum in the global economy, led by China. A private survey on China's manufacturing on Saturday though below market expectations, still showed a healthy expansion, while a similar survey by the government on Friday pointed to strong growth in the sector. The markets will also be looking out for the US payroll figures on Friday and US President Donald Trump's first meeting with counterpart Xi Jinping on Thursday and Friday. Philippines was 0.3% higher, with real estate stocks accounting for more than half of the gains. The "market has been trading tightly this year" as it is "looking for a catalyst," said Rachel Cruz, a research analyst with Manila-based AP Securities. Ayala Land Inc and SM Prime Holdings gained 1.8% and 1.2%. Thai stocks rose 0.4%, with energy and consumer stocks leading the gains. Country's largest energy firm PTT Pcl gained 1.3%, while convenience store chain CP All Pcl rose 1.7%.